Heather Agnew graduated with a Master of Science in Counseling and Development from Texas Woman’s University. Prior to this, Heather earned her Bachelor of Science from Texas A&M University-Commerce. Her credentials are Nationally Certified Counselor (NCC) and Licensed Professional Counselor (LPC). Heather has extensive experience working with adolescents, adults, groups, and families from her work both at Denton County Detention Center and Waterford Academy, an addiction center for teens. Heather provides counseling services to adolescents, adults, and families. 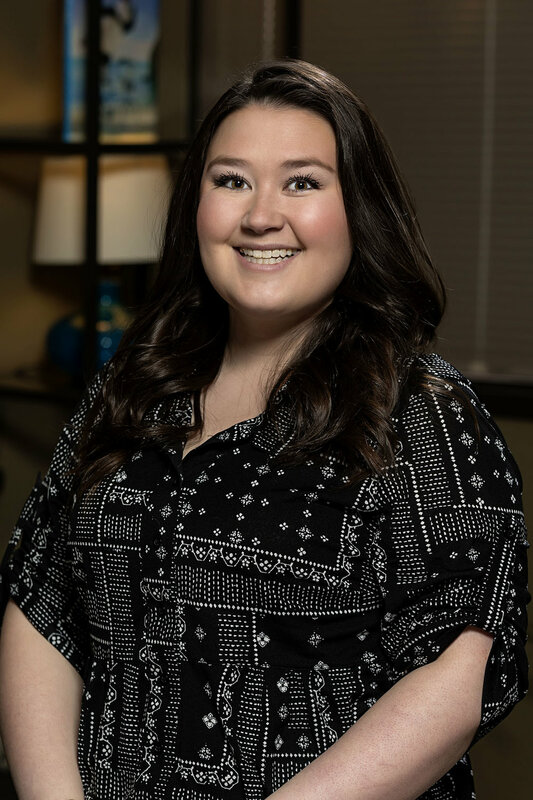 She works with individuals facing a variety of issues including anxiety, depression, trauma, low self-esteem, self-harm, bipolar disorders, ADHD, and substance abuse. Heather additionally works with individuals in the LGBTQ community. Heather is a person-centered therapist, meaning she works with each client individually and uniquely. She also uses CBT, Solution-Focused, REBT, DBT, Mindfulness, and Smart Recovery tools to aid in the therapeutic process. Heather is in network with Blue Cross Blue Shield, and also offers private pay sessions. She works out of ROCC's Richardson office. To schedule an appointment directly with her, please email at heatheragnew@meltzercounseling.com.